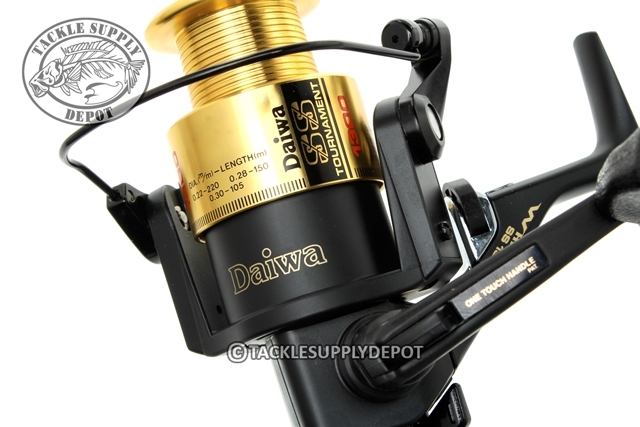 From mountain streams to Bonefish flats in the keys, few reels have earned such a solid reputation for performance and reliability as Daiwa's Tournament SS Series. 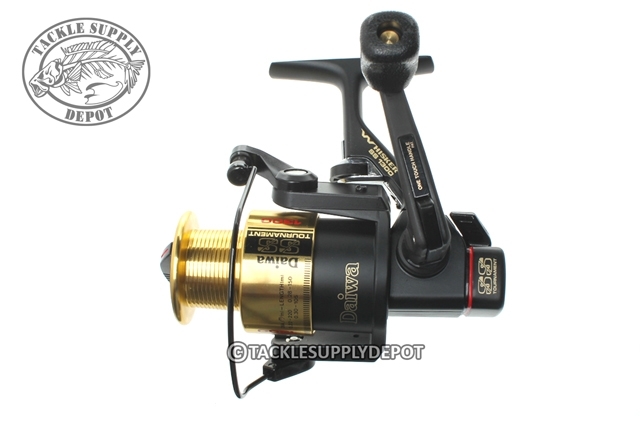 Winner of two BassMasters Classics and reel of choice for light saltwater record seekers around the world, these reels have proven themselves against the world's top gamefish. 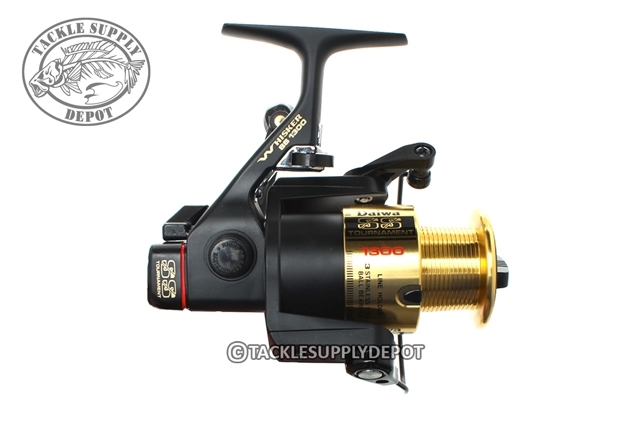 At the heart of this spinning reel are three stainless steel bearings supporting a precise machine-cut brass pinion and drop-forged aluminum drive gear. An exclusive worm gear system lays line on the Long Cast spool in even cross-wraps. Fine-click, micro-adjustable drag; whisker-graphite body; silent anti-reverse; titanium and Teflon- impregnated felt drag discs. Lifetime bail spring and one-touch folding handle.